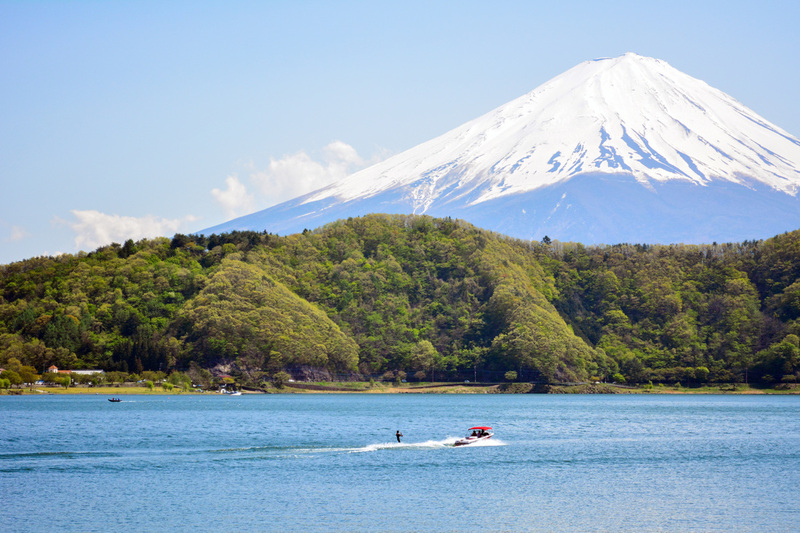 On Japan’s main island of Honshu, nestled at the foot of Mount Fuji 1000m (3280 ft) above sea level and within walking distance of Lake Yamanaka, is the home of Torchbearers Yamanakako. Please contact us for detailed information about how to get to our center. Close to the principal city in the region; Fujiyoshida, (population 54,000) which is famous for its udon noodles.